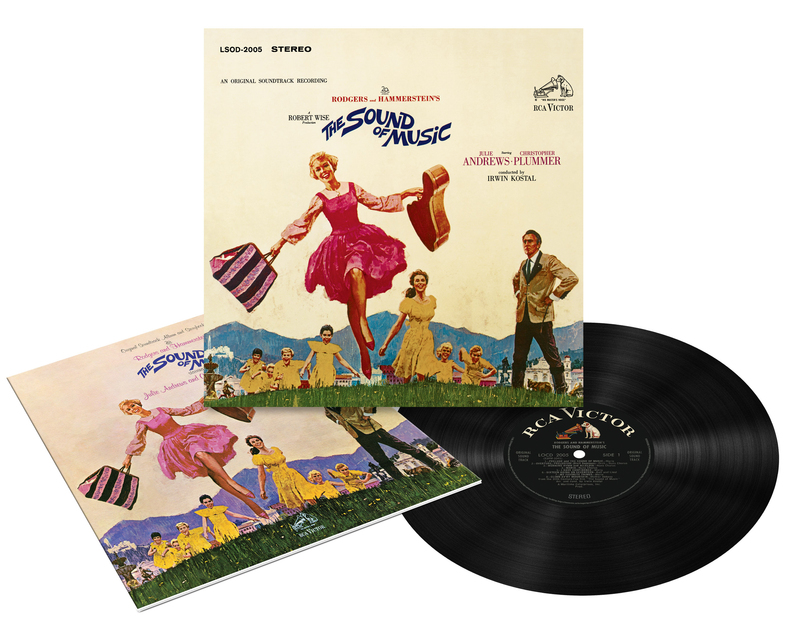 RAZOR & TIE’s new audiophile imprint ANALOG SPARK will launch with the vinyl release of The Sound of Music – 50th Anniversary Edition. 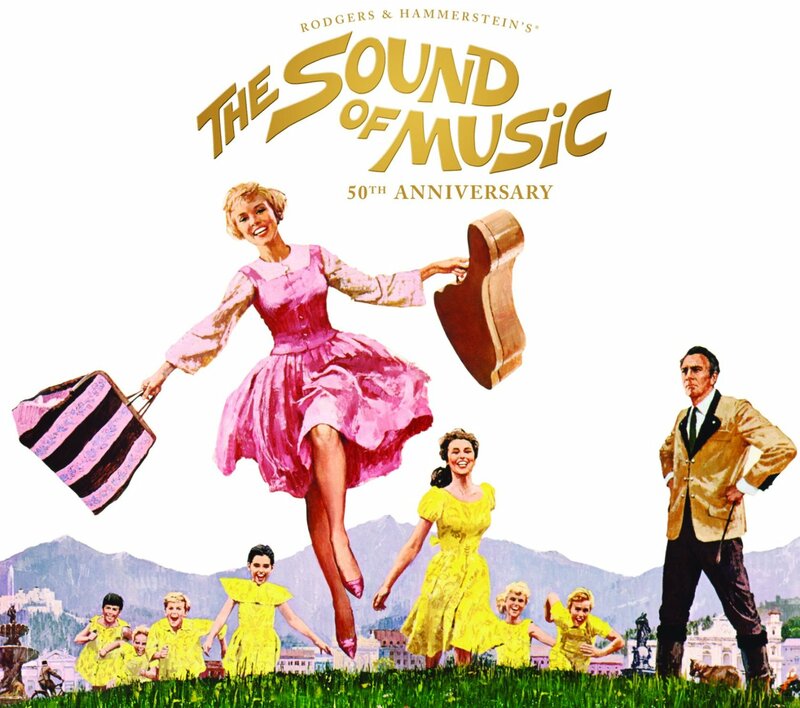 The score from Rodgers & Hammerstein’s 5-time Academy Award-winning movie musical will be available in a newly-remastered and expanded two disc version on 180-gram vinyl. The original 16-track Grammy® Hall Of Fame-inducted RCA Victor soundtrack album will also be available on 180-gram vinyl and super audio CD (SACD), and include the eight-page booklet which accompanied the original vinyl release. 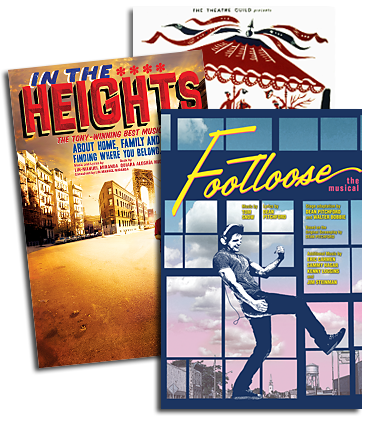 All releases will be available on March 10th.